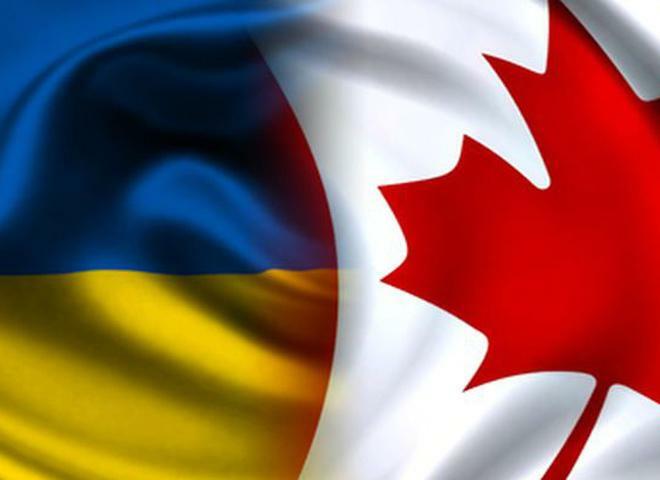 This year Ukraine will sign a free trade agreement with Canada and will accelerate relevant talks with Turkey and Israel. Economy Development and Trade Minister Aivaras Abromavichus said during an ‘hour of questions to government’ meeting in the Verkhovna Rada, an Ukrinform reported. “The talks on free trade area with Canada have been completed. We are accelerating negotiations on free trade area with Israel and Turkey. This year it is 125 year since the arrival of first Ukrainians in Canada. On this date we will for sure sign agreement on free trade area with Canada,” Abromavichus said.